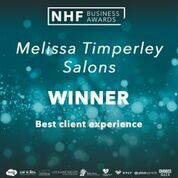 In a glittering award ceremony at Manchester’s Hilton Hotel on Sunday 4th November, Melissa Timperley Salons was awarded the National Hairdressing Federation’s (NHF) Best Client Experience Award. 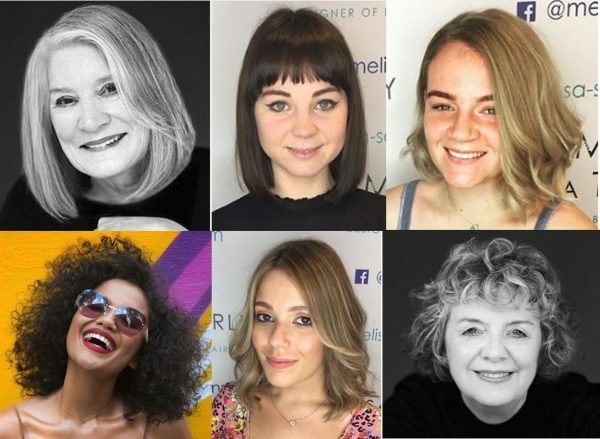 The NHF’s Business Awards celebrate the success of outstanding professionals in the UK’s hair and beauty industry. 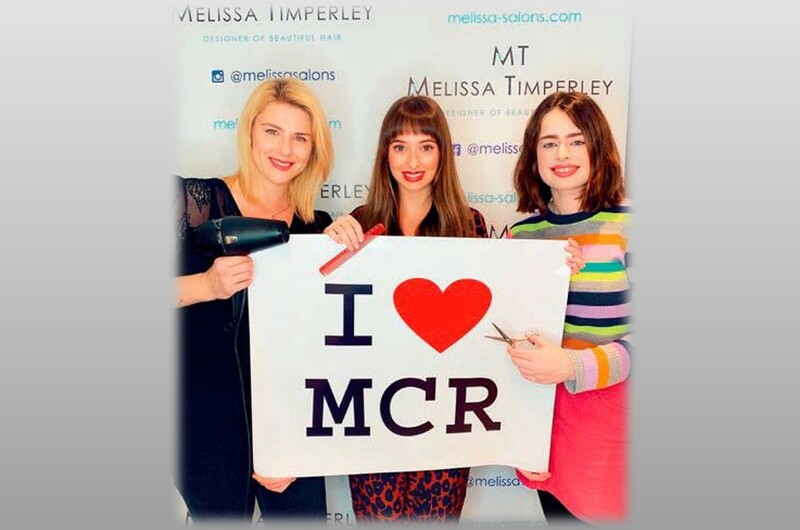 Melissa Timperley Salon’s approach to client experience was originally inspired by a 300-person survey of what clients wanted from a visit to a Salon. The findings led the team to develop a 12 point commitment to an Extraordinary Client Experience. 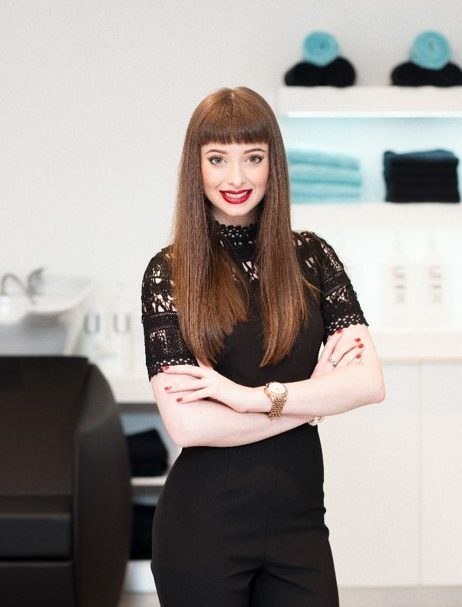 It has been at the heart of the team’s approach since the Salon opened. You can see a video of the experience in action here. 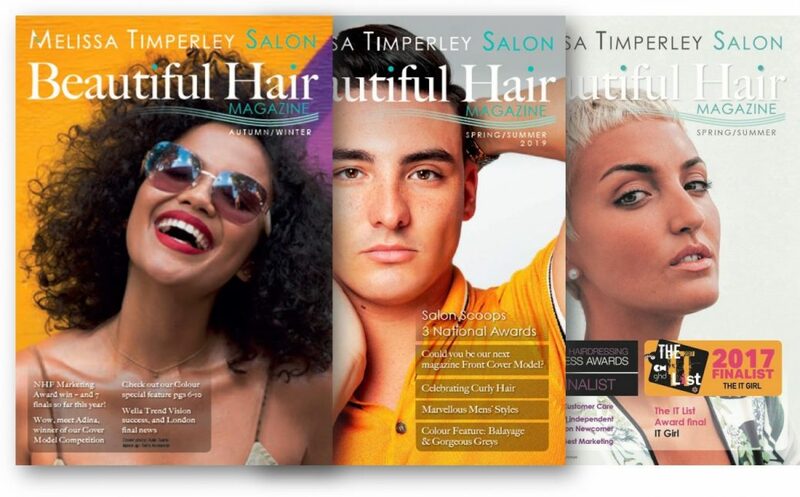 This award is the latest in a series of award wins the Salon has gained since it opened just under 2 years ago. 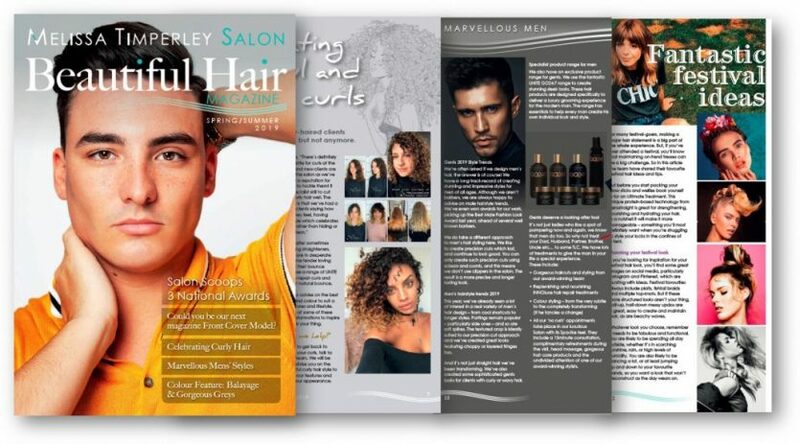 These include Best New Salon, Best Independent Salon, Best Male Fashion Look and Talk of Manchester Best Newcomer Business Award. 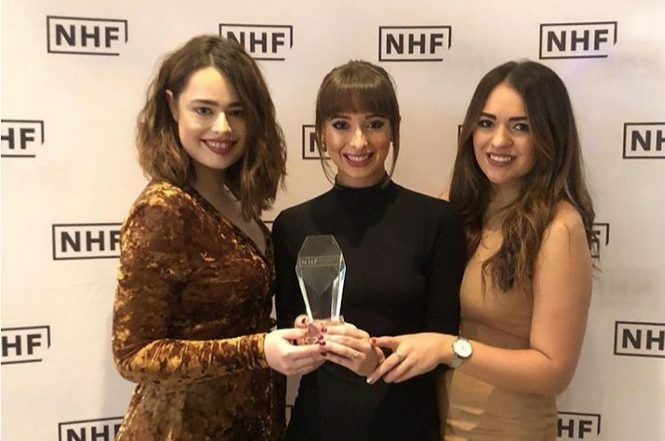 Only recently they also won the award for Best Marketing at HJ’s British Hairdressing Business Awards – another highly renowned Award Ceremony in the UK’s hairdressing industry. Why not try the award-winning experience for yourself? …to find out more or book an appointment.